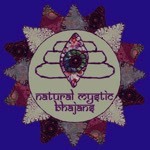 A festival of awakening and reconnecting with our wild nature, through movement, voice, community and world class live music. 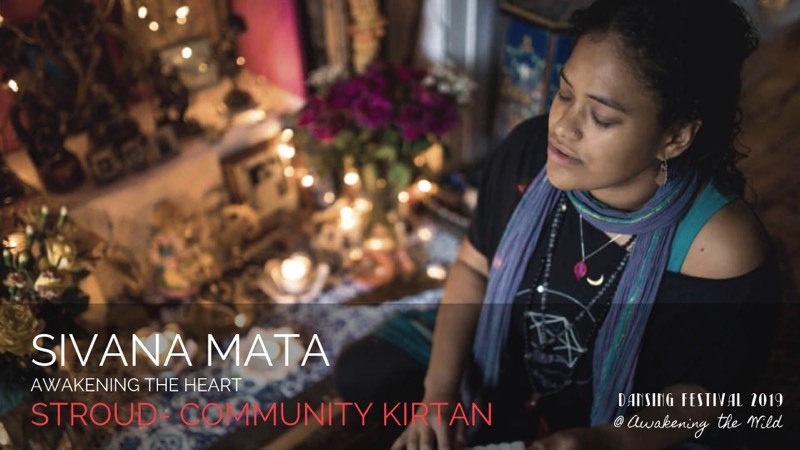 With an exquisite line-up of musicians and facilitators from the world of conscious dance, voice and sacred/world/folk music, this promises to be a magical weekend. 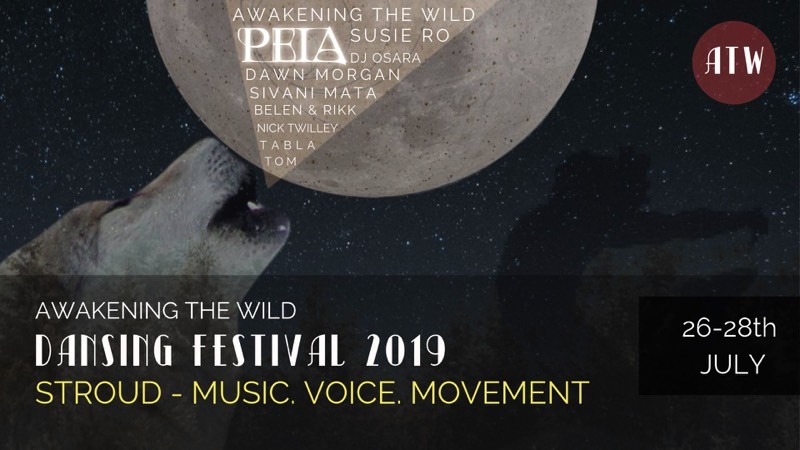 Awakening the Wild are THRILLED to have the opportunity to work with the amazing Peia, who is on a European tour and making her first ever appearance in the UK. 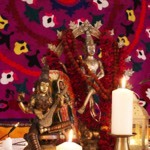 As well as performing a Saturday night concert in the gorgeous St Lawrence Church in Stroud and a Voice Workshop on Sunday afternoon in The Trinity Rooms, she has also agreed to co-create an amazing MOVEMENT MEDICINE Cacao ceremony with Keef Wesolowski Miles, Wioletta Wesolowska Miles, Bonnie McAteer, SUSIE RO, SIVANI and TABLA TOM. This promises to be a MAGNIFICENT HAPPENING. Awakening the Wild are also honoured and excited to have the opportunity to work with the inimitable SUSIE RO, the exquisitely devotional SIVANI MATA, the multi-talented TABLA TOM, the wonderful dancing heart warrior DAWN MORGAN and multi instrumentalist extraordinaire NICK TWILLEY, the medicine angel BONNIE McAteer, the uniquely skilled DJ OSARA, the fabulous spirit flautists BELEN&RIKK and the poetically percussive PANG ORCHESTRA. 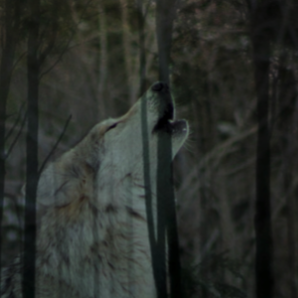 They are super happy to have the endorsement of STROUD SACRED MUSIC FESTIVAL, AHO, ALL ABOUT LOVE GATHERINGS, GATHERING OF MINDS and to be able to host much of the Festival in the beautiful St Lawrence Church in the centre of Stroud.